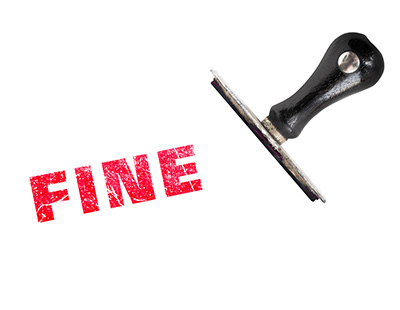 Two buy to let investors have been fined thousands of pounds after failing to carry out improvements to unfit rental properties. 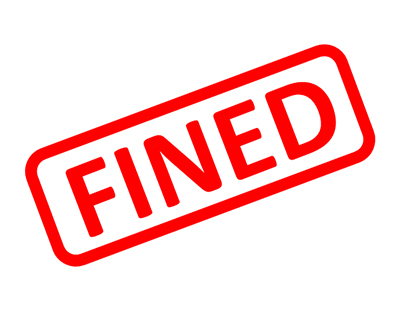 Adur council took action on the owners of properties in the Lancing and Southwick areas and, after appeals from the pair were rejected, Civil Penalty Notices were upheld. Robert Cook was originally served with a CPN after failing to comply with an improvement notice from the council on a property described as having been poorly converted from a garage and having serious fire safety and heating issues. He appealed the CPN but it was upheld and Cook was told to pay the council £15,000. He had also been served with demolition orders on two structures, including a summer house, in the garden of the property. After refusing to take down the structures, the council obtained a warrant and carried out the work which will also be charged to the landlord. 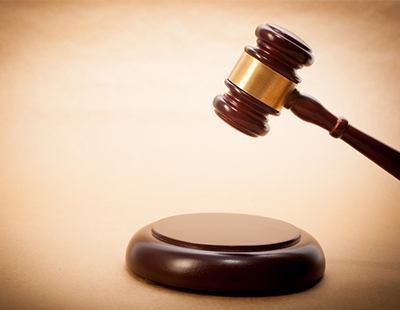 Meanwhile Dennis Clark, owner of a property in Southwick, also lost his appeal against a fine of £9,350. He was served with a CPN after failing to carry out improvements to the property which included fire safety measures and works to complete a shared kitchen. Formerly a care home, the property had been let out by Clark as a House in Multiple Occupation. I'm always amazed at how many LL chance things. After all it is not as though they can hide their criminality that well!! Property tends to be static and pretty easy to spot the dodgy ones.